Network World unveiled that Samsung has been installing a key logging software on its laptop and desktop computers. One guy who has just recently bought a brand new Samsung laptop has been discovered an application called StartLogger on his laptop. 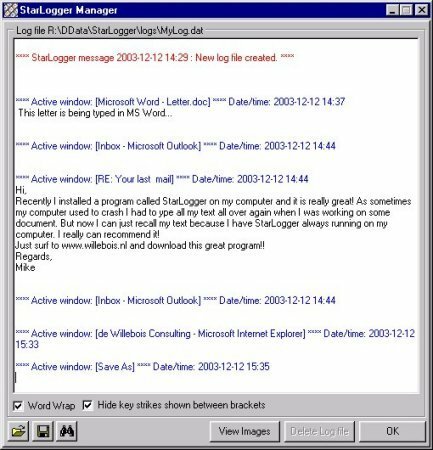 He said that the software was installed in C:\ drive and it was recording every keystroke, including emails, documents, usernames and passwords. He reached to Samsung Support Center and told them about the software and reports this to Samsung Support and logged incident number 2101163379 with them. 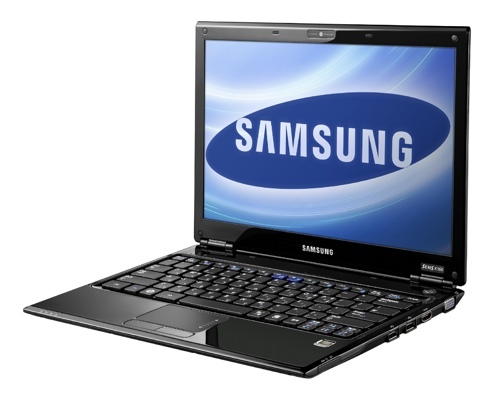 Samsung's support Center denied the existence of any such software on its laptops. After being informed of two different models which had been tested for the keylogger, Samsung changed its tune and, instead, blamed Microsoft by saying "all Samsung did was to manufacture the hardware." This answer was not accepted by Mohamed and he told them that it "did not make sense", the incident was then moved higher up the support chain to a supervisor, who explained to Hassan that he was "not sure how this software ended up in the new laptop," but confirmed that "yes, Samsung did knowingly put this software on the laptop to monitor the performance of the machine and to find out how it is being used." In 2007 the FTC Chairman, Deborah Platt Majoras, said "Installations of secret software that create security risks are intrusive and unlawful." If this story turns out anything like the Sony rootkit fiasco we may see lawsuits, and quite a few of them. The two models currently known to contain this software are the R525 and R540. CNET has published a helpful guide on how to remove this software, to read it click here.